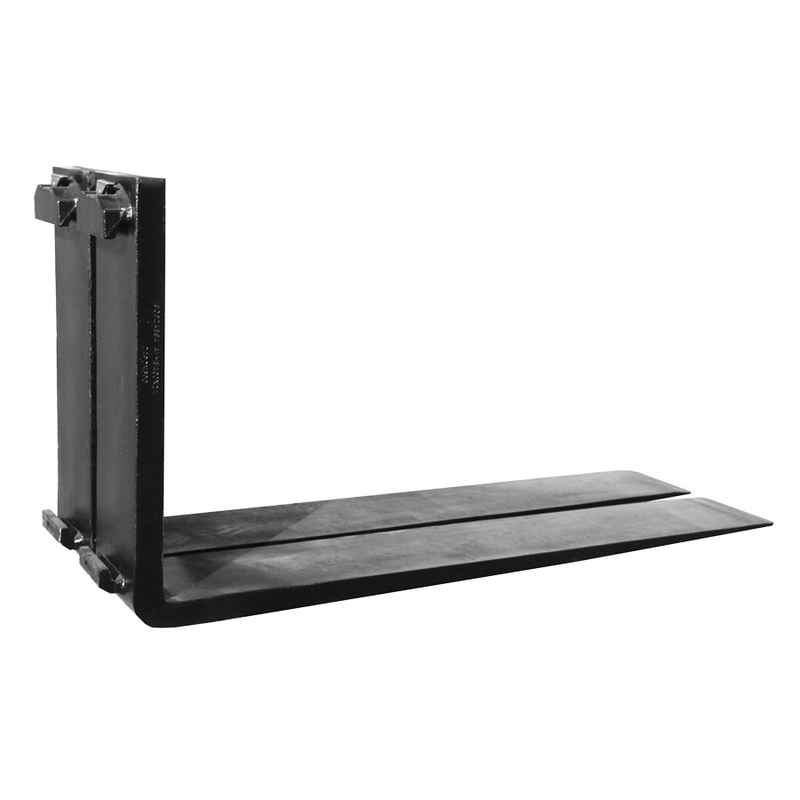 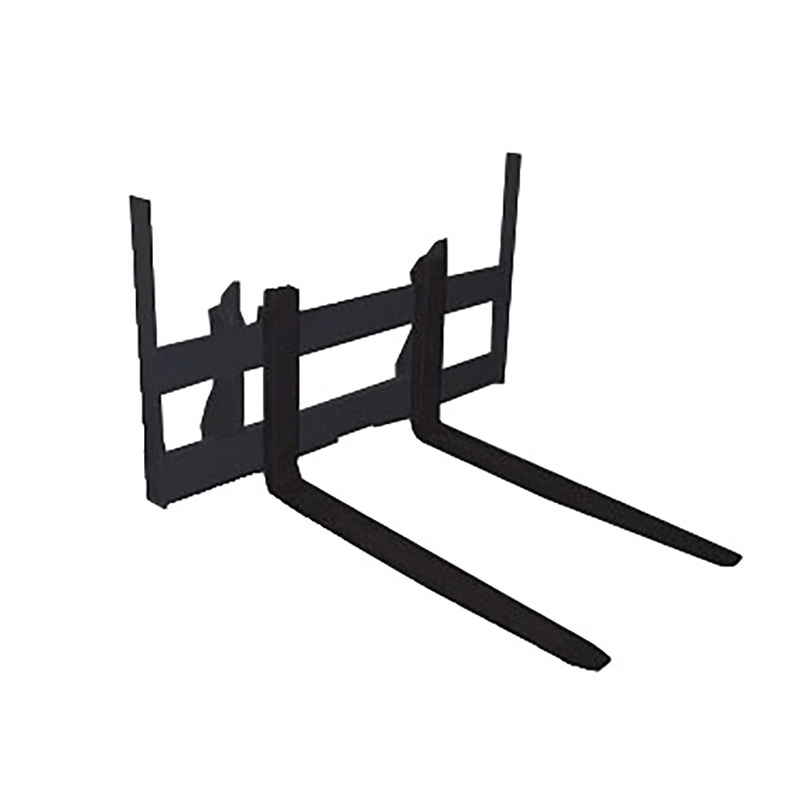 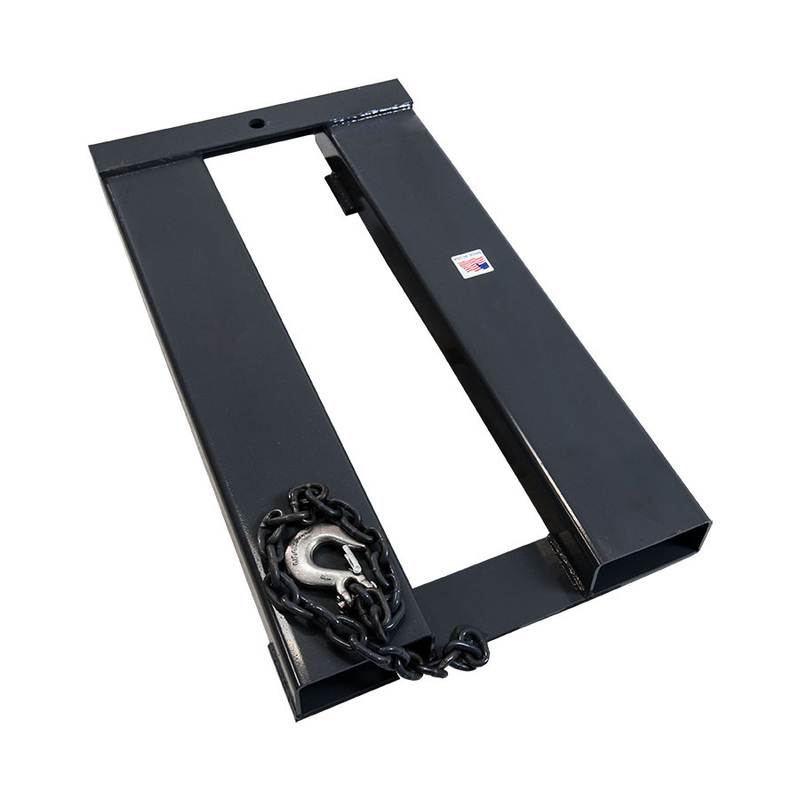 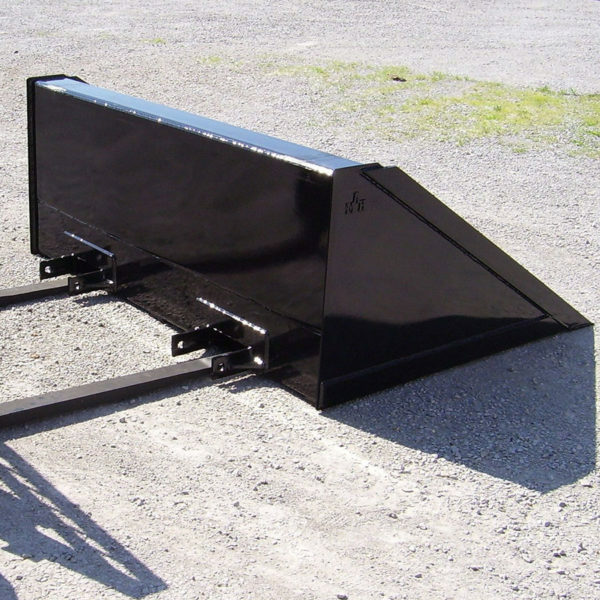 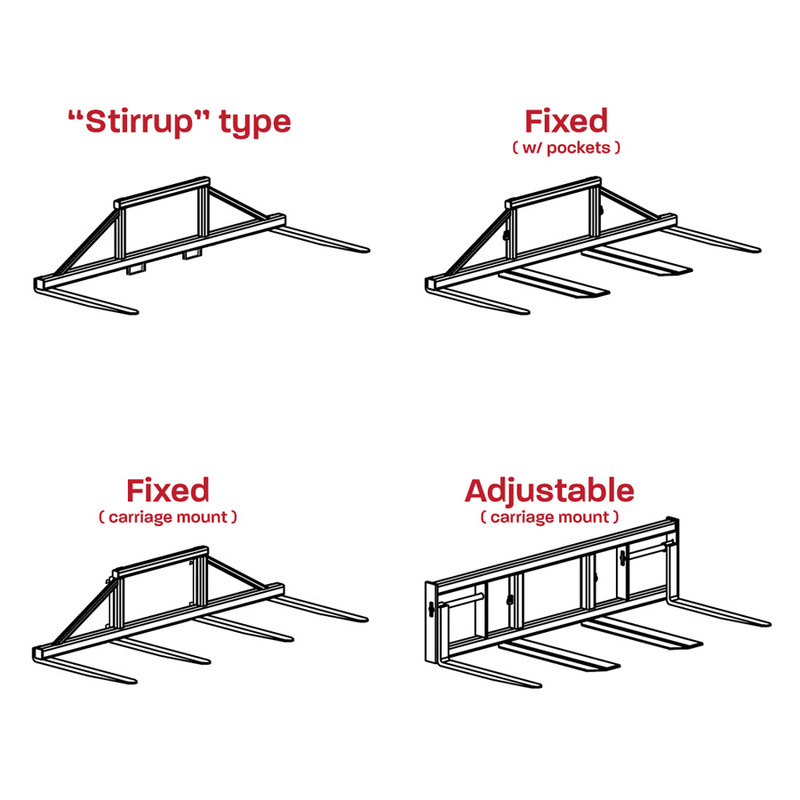 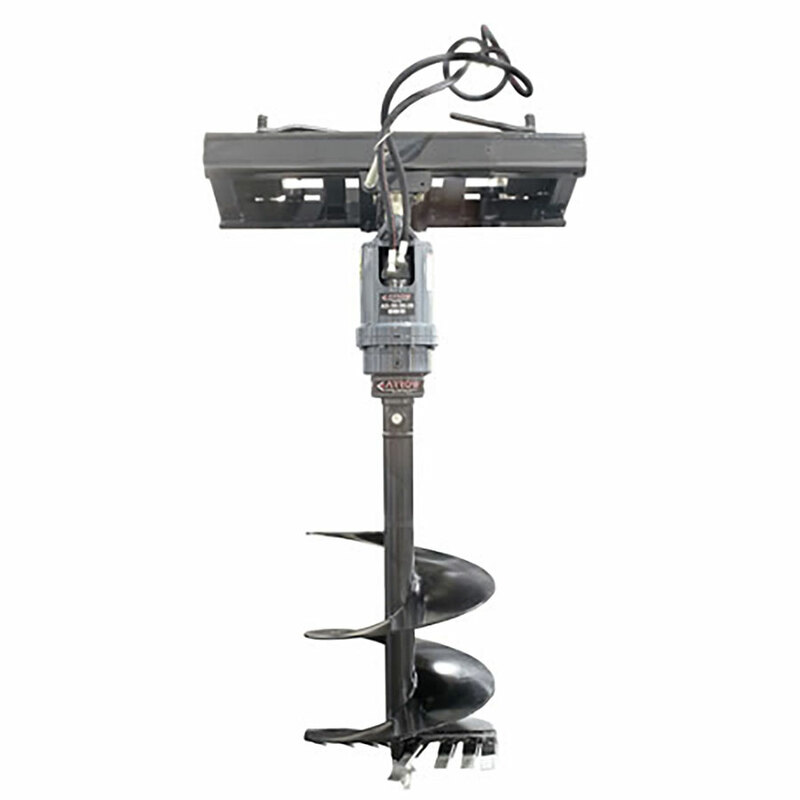 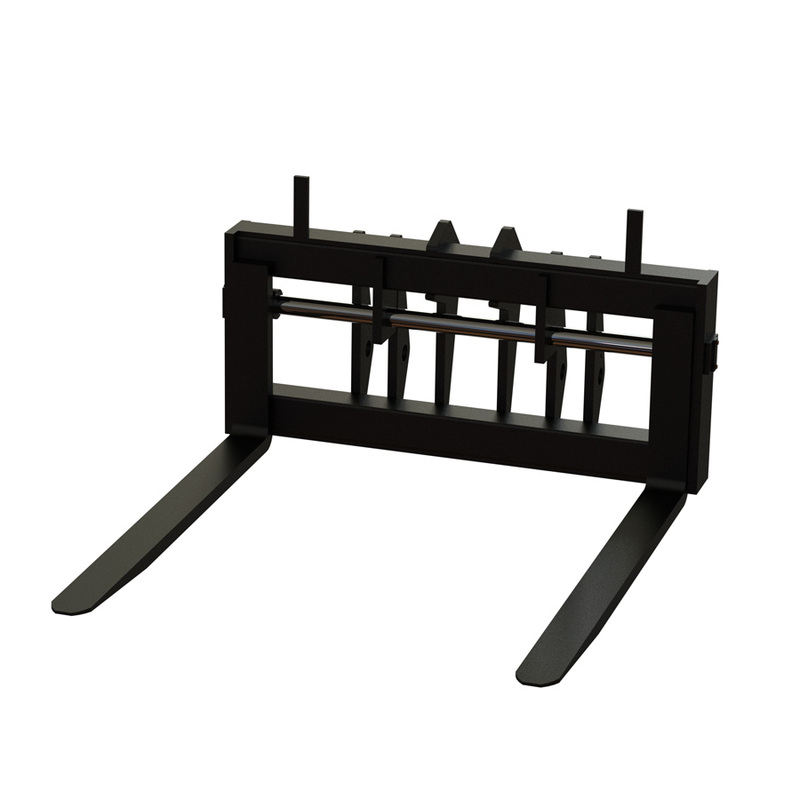 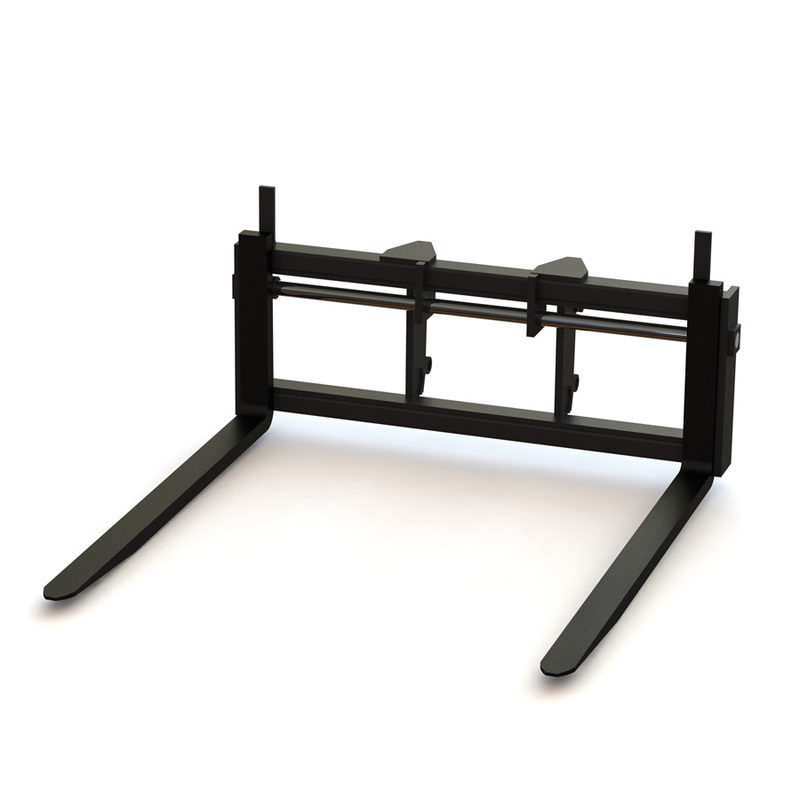 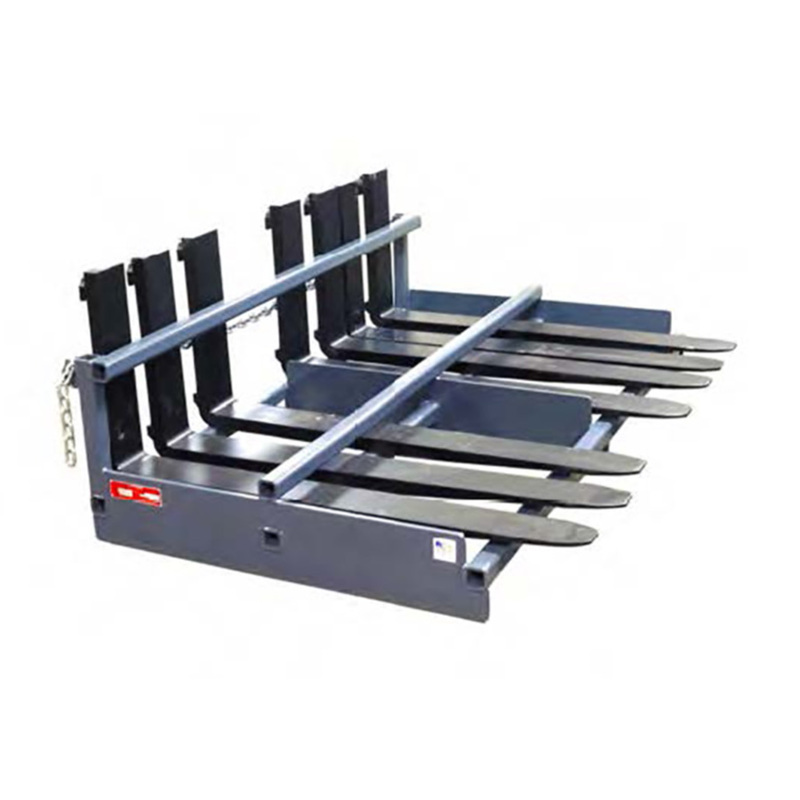 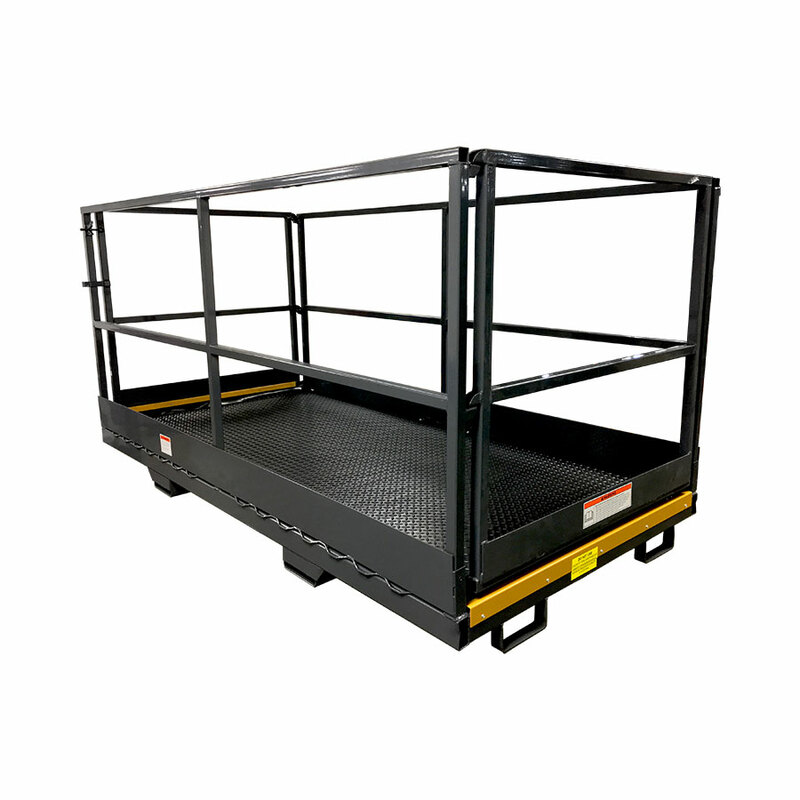 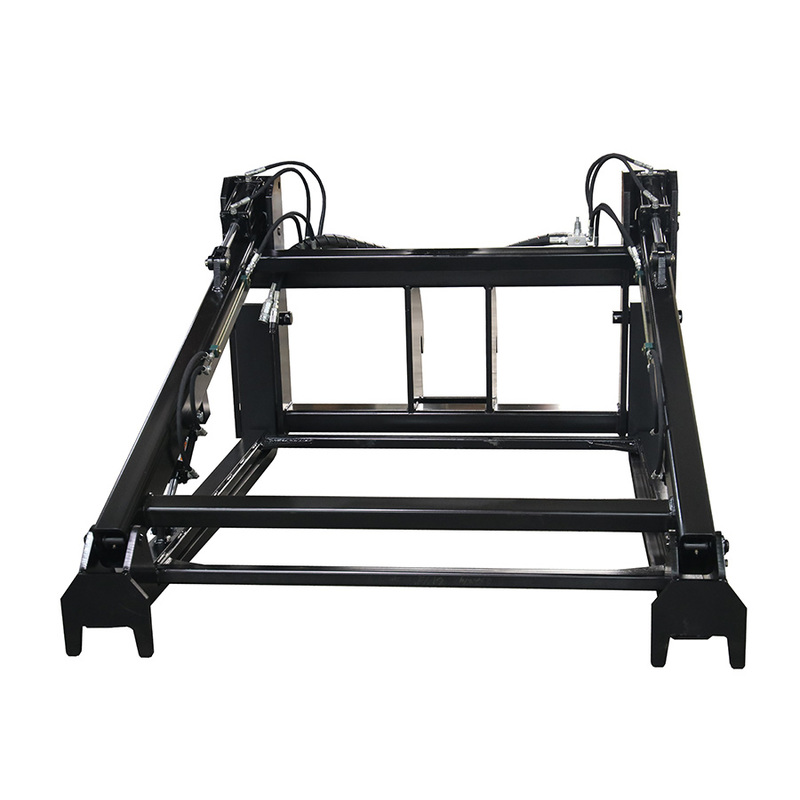 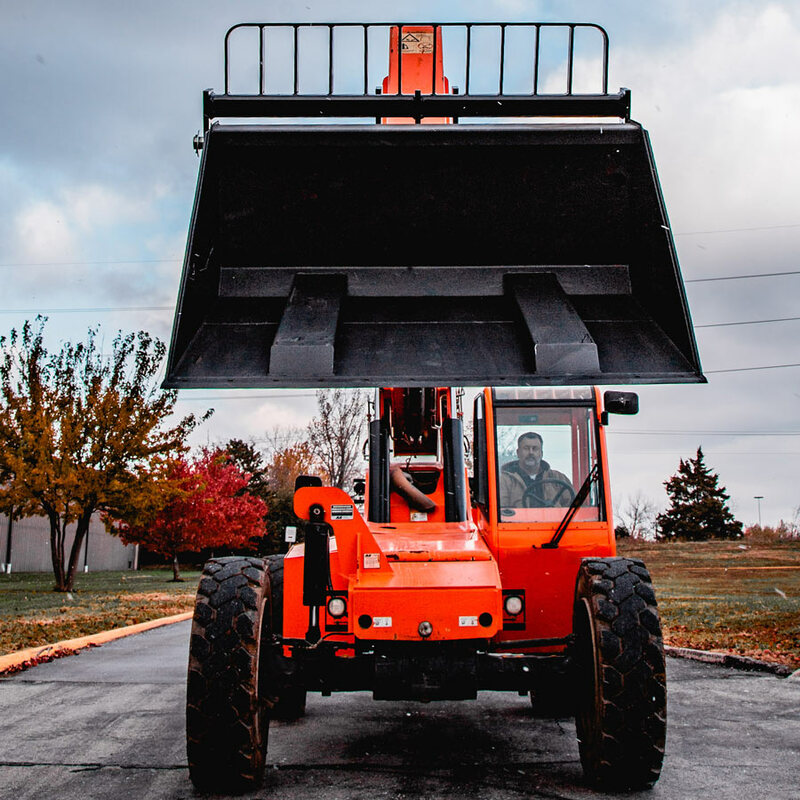 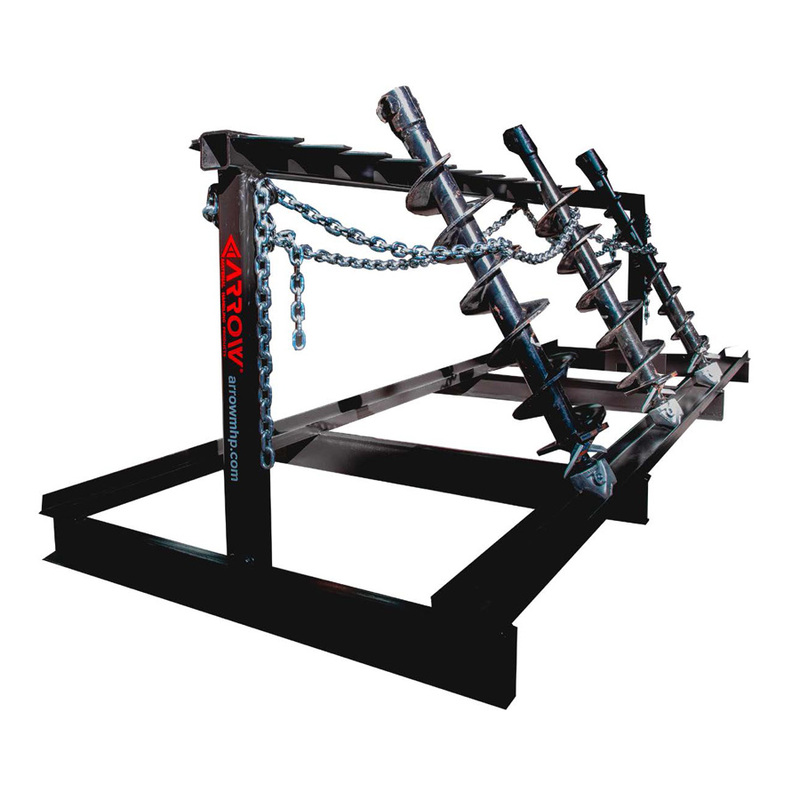 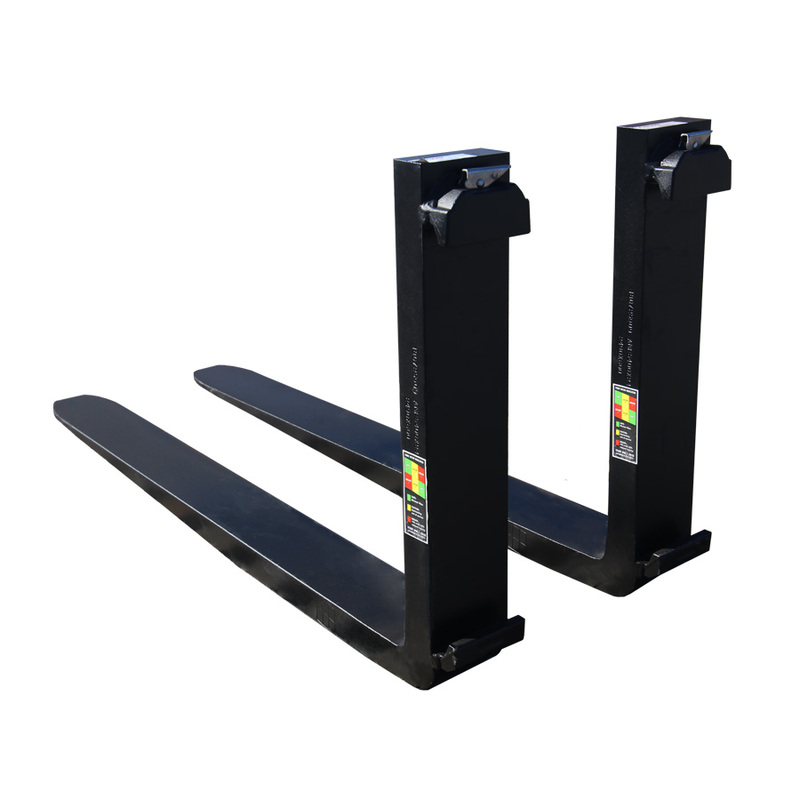 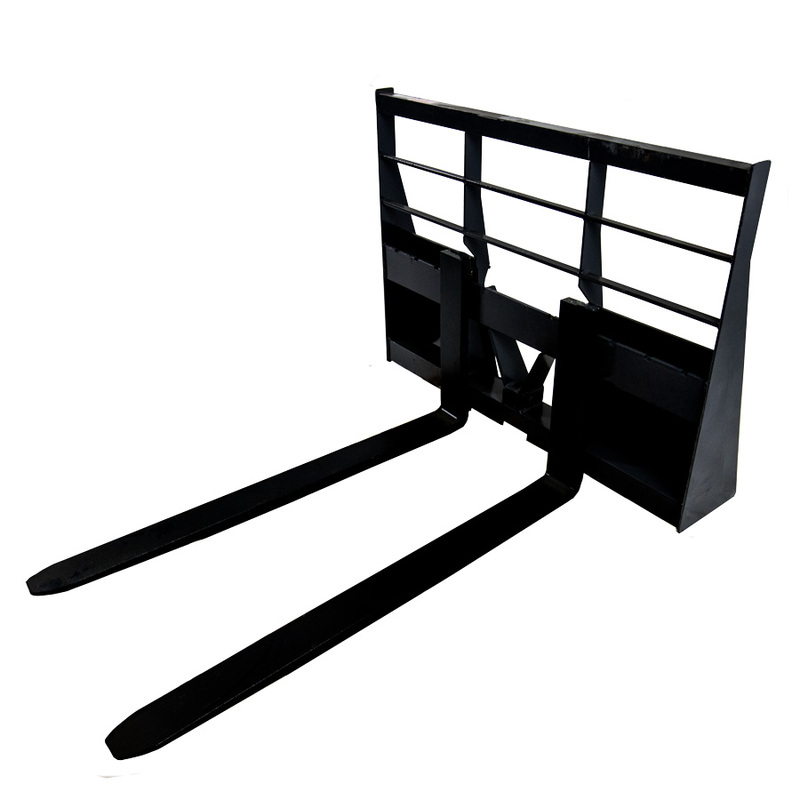 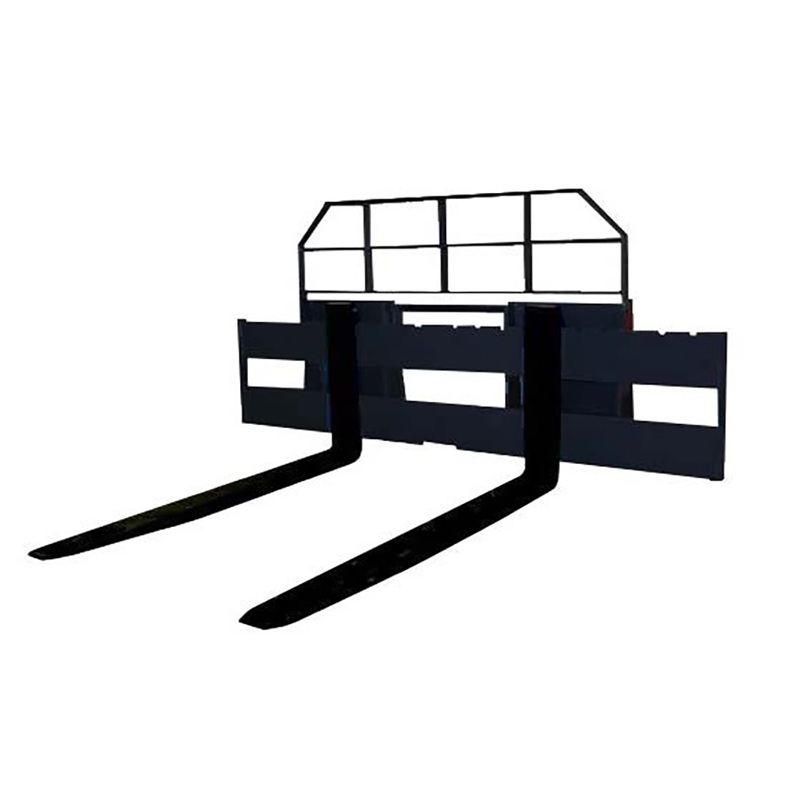 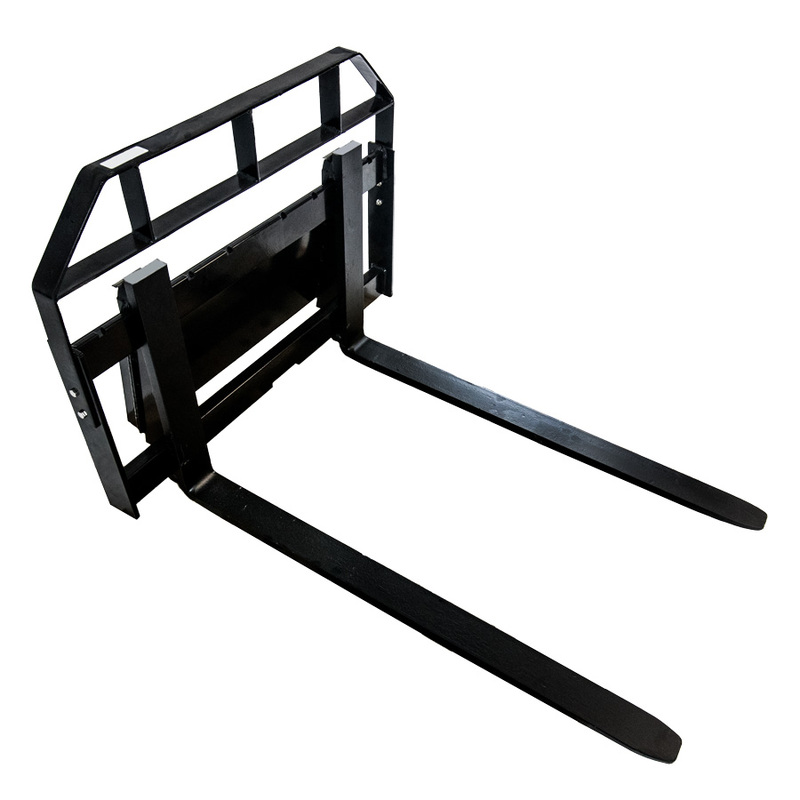 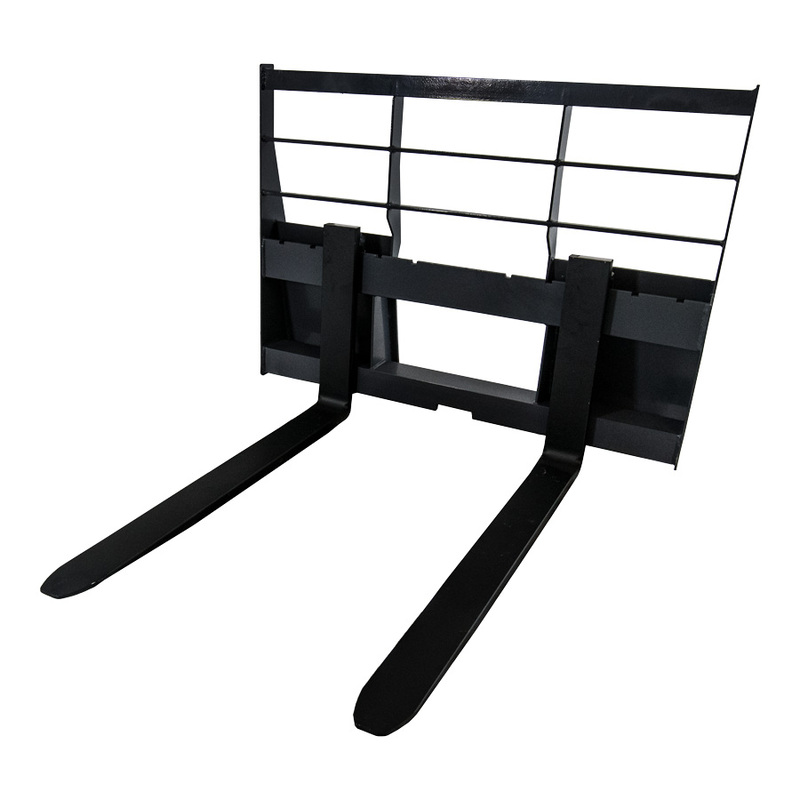 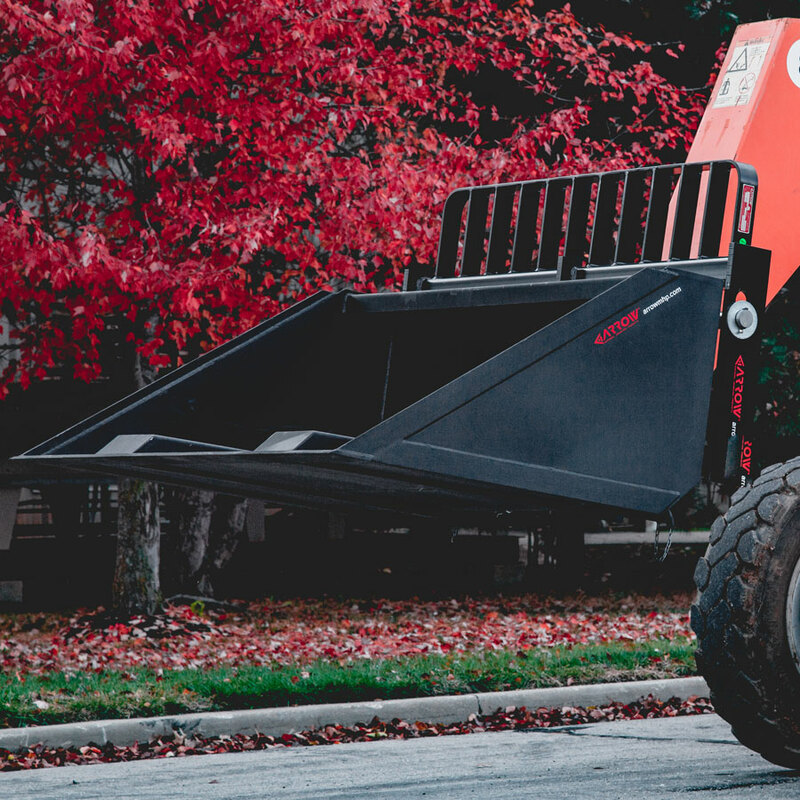 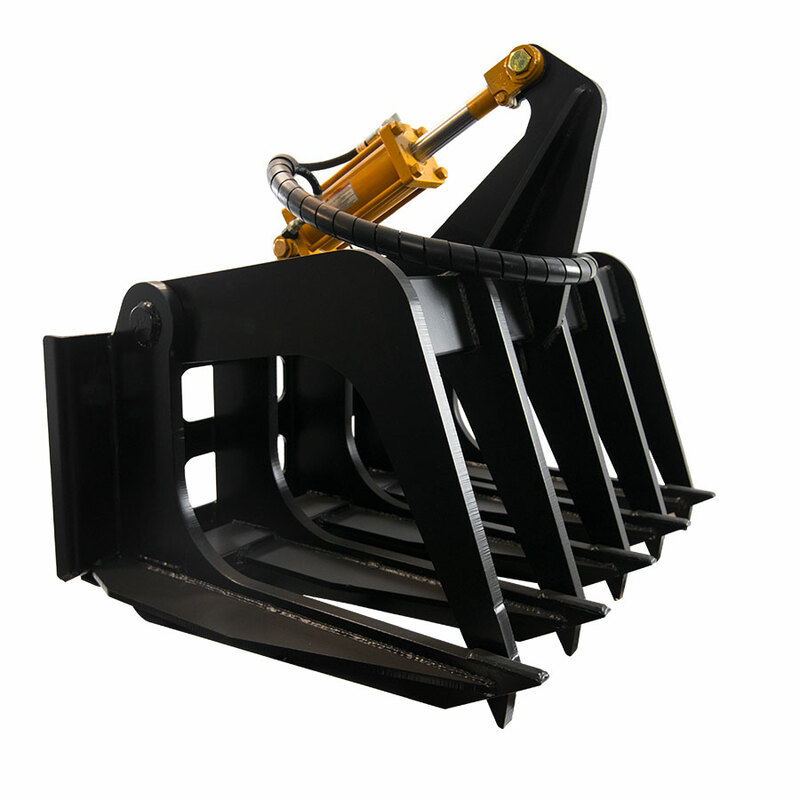 Expand the capabilities of forklift and pallet forks with Fork Mounted Buckets. 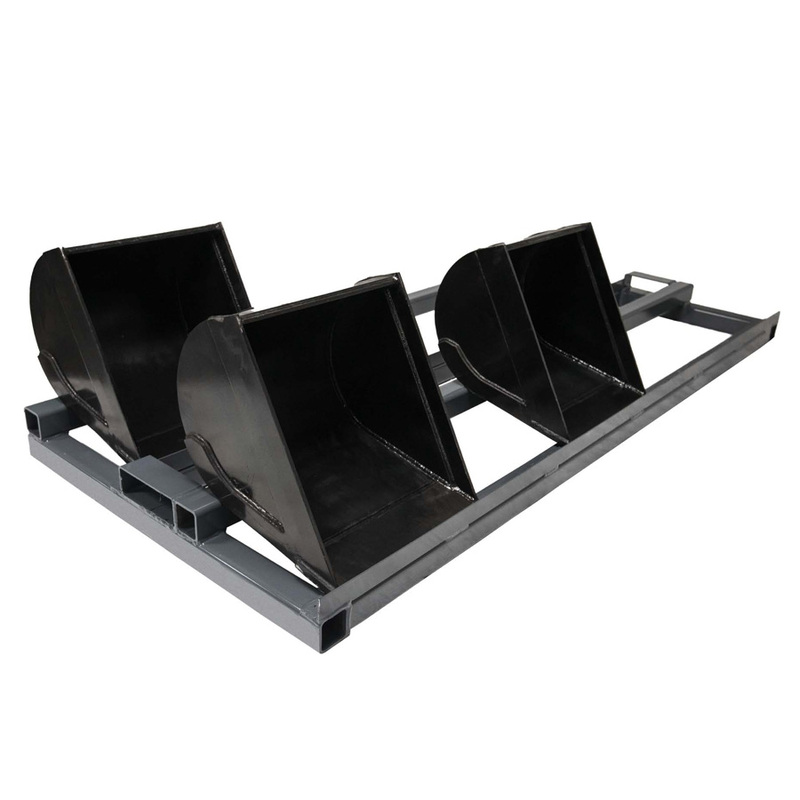 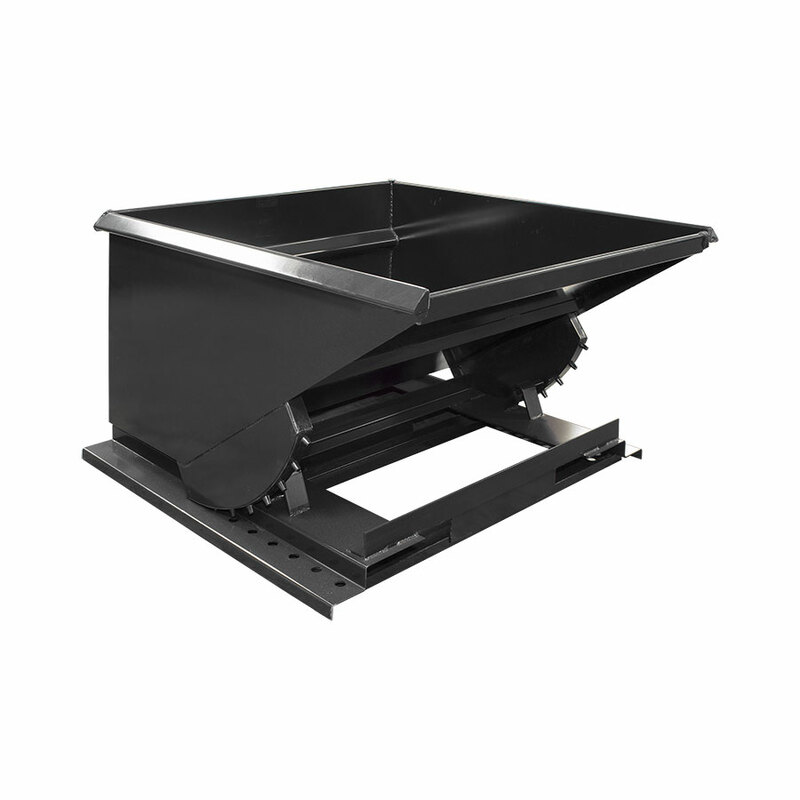 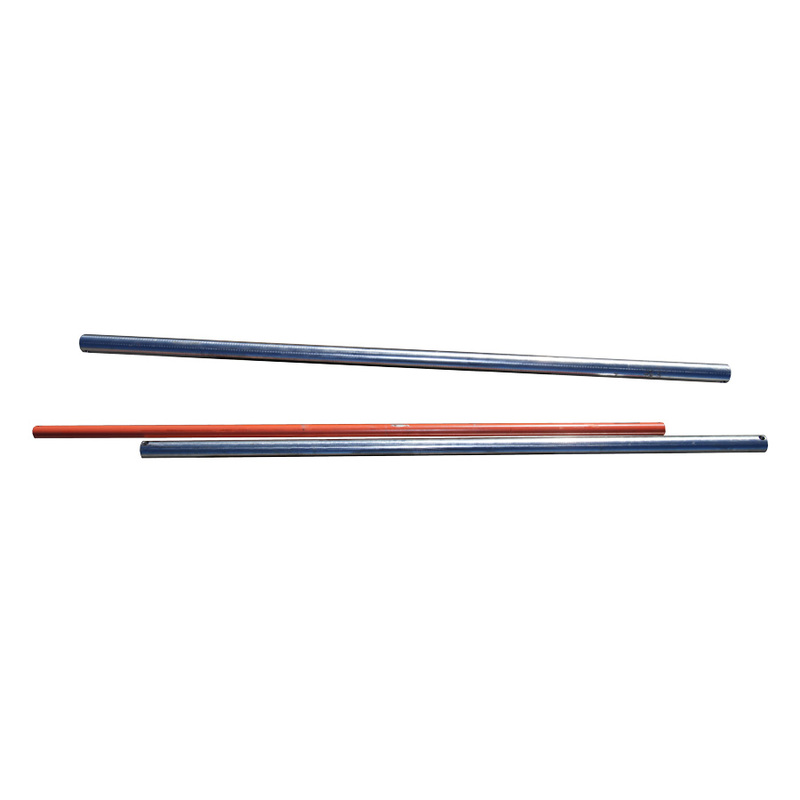 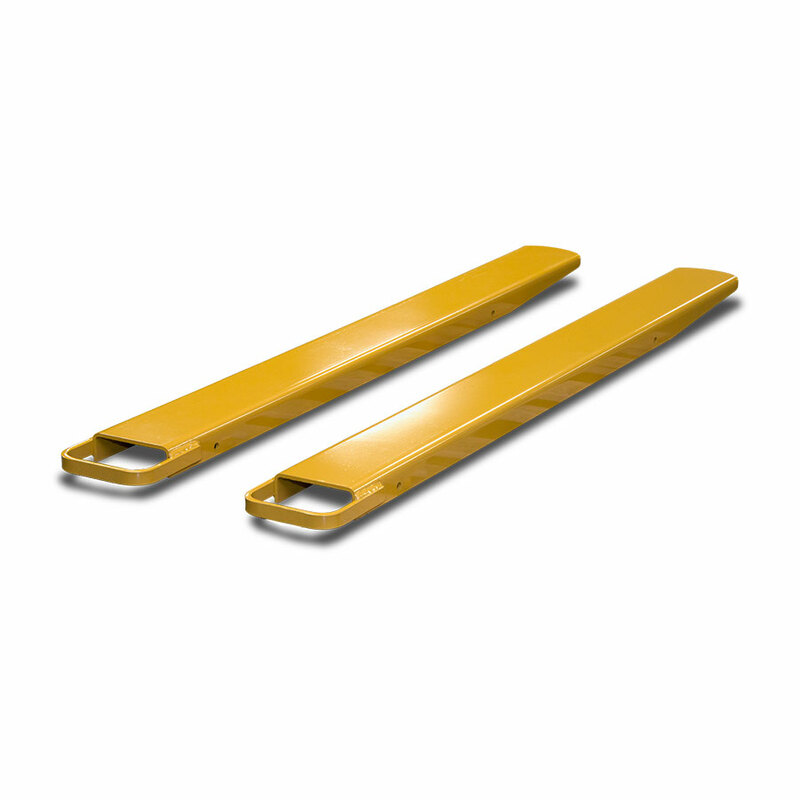 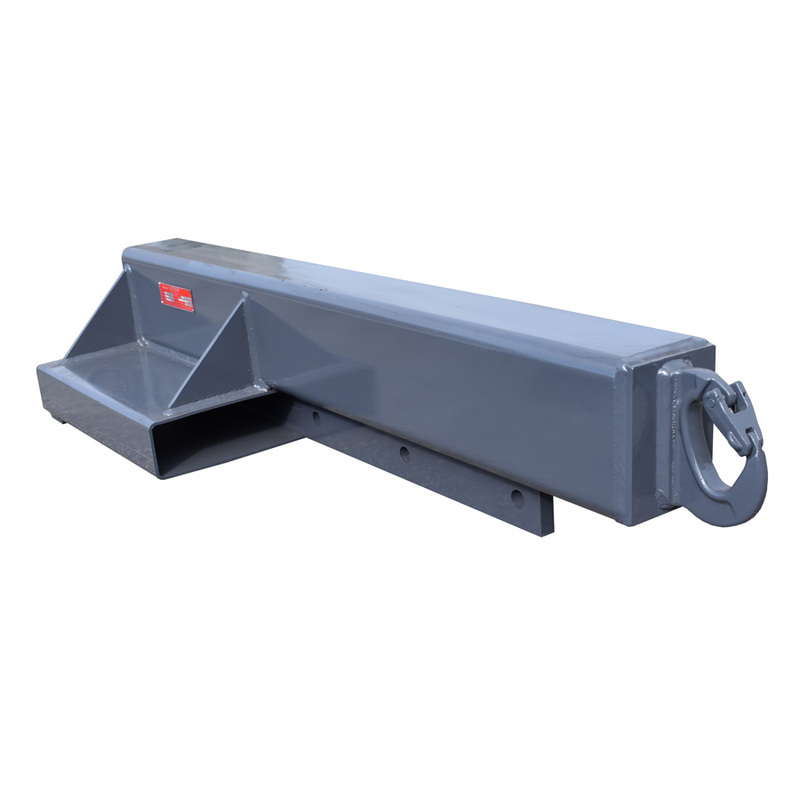 These buckets fit directly onto forks as a quick and easy solution when handling bulk material. 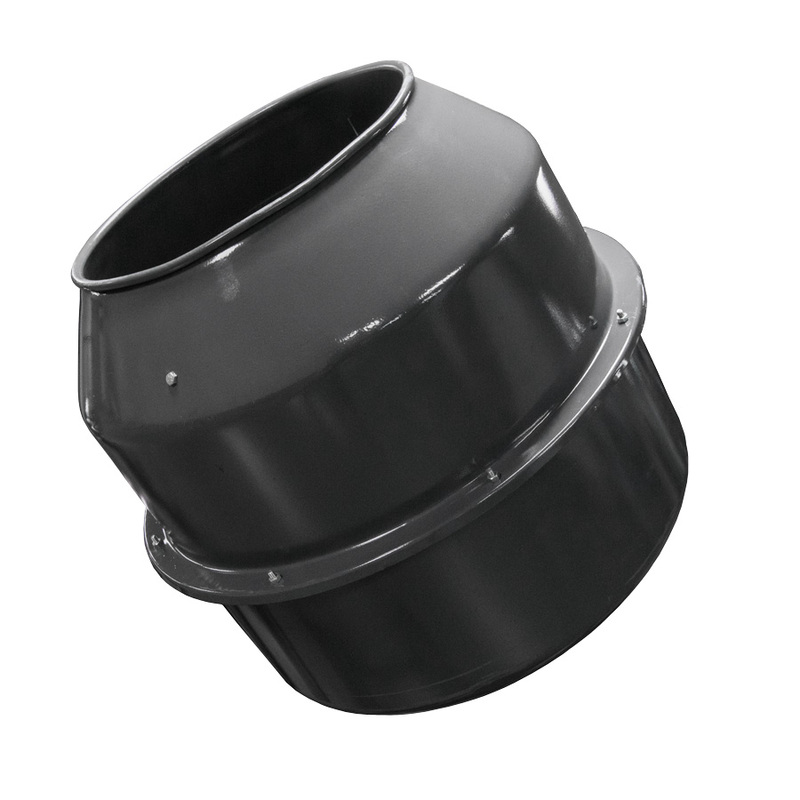 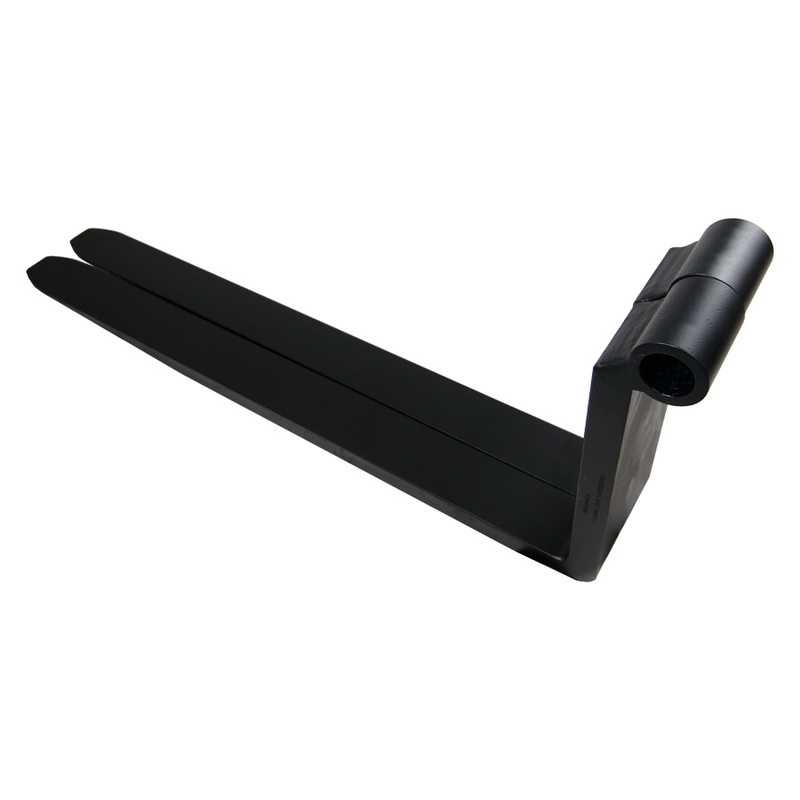 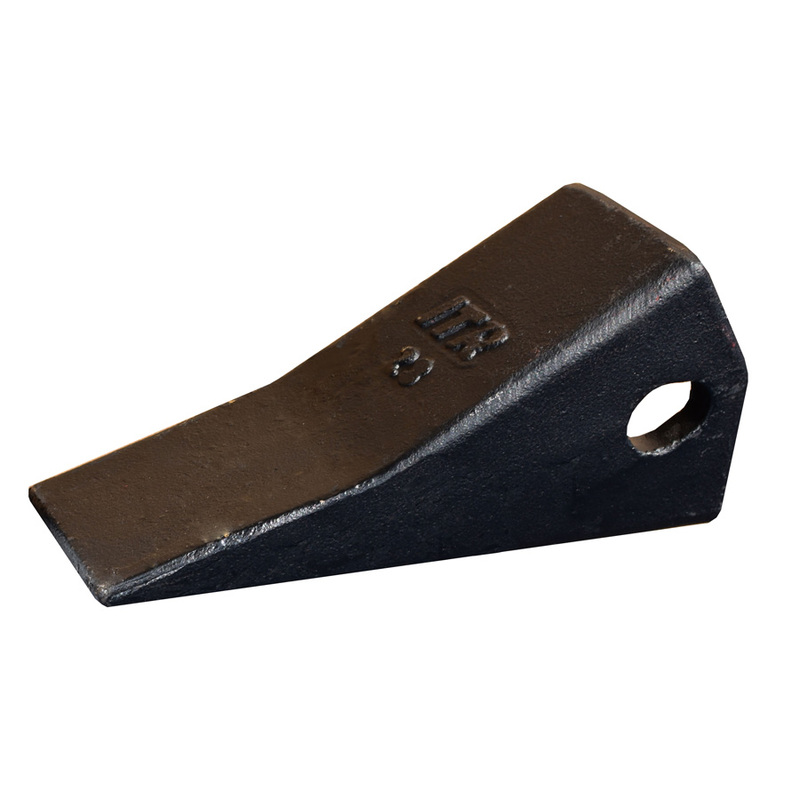 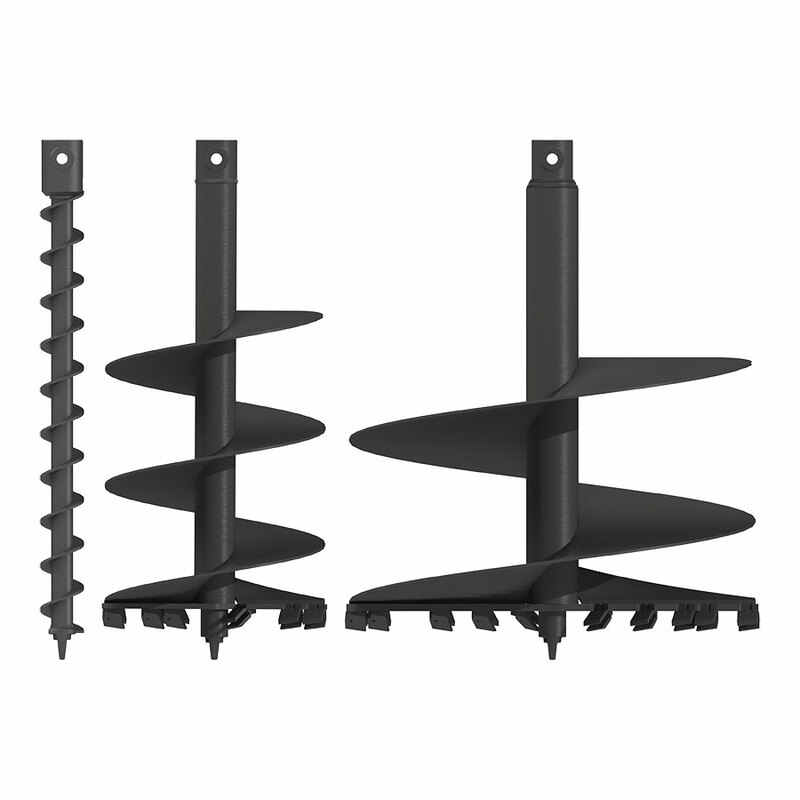 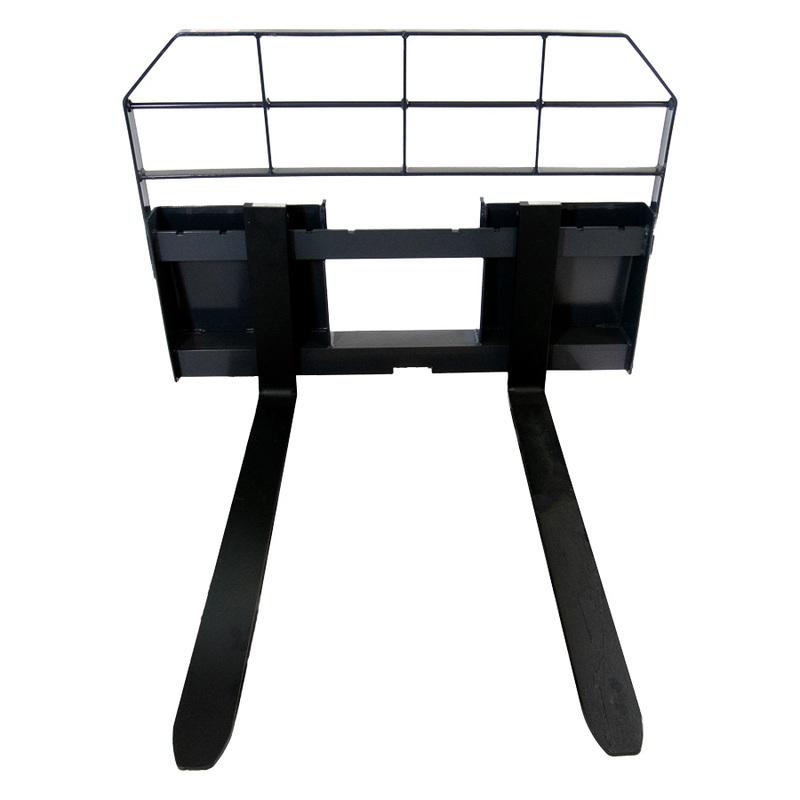 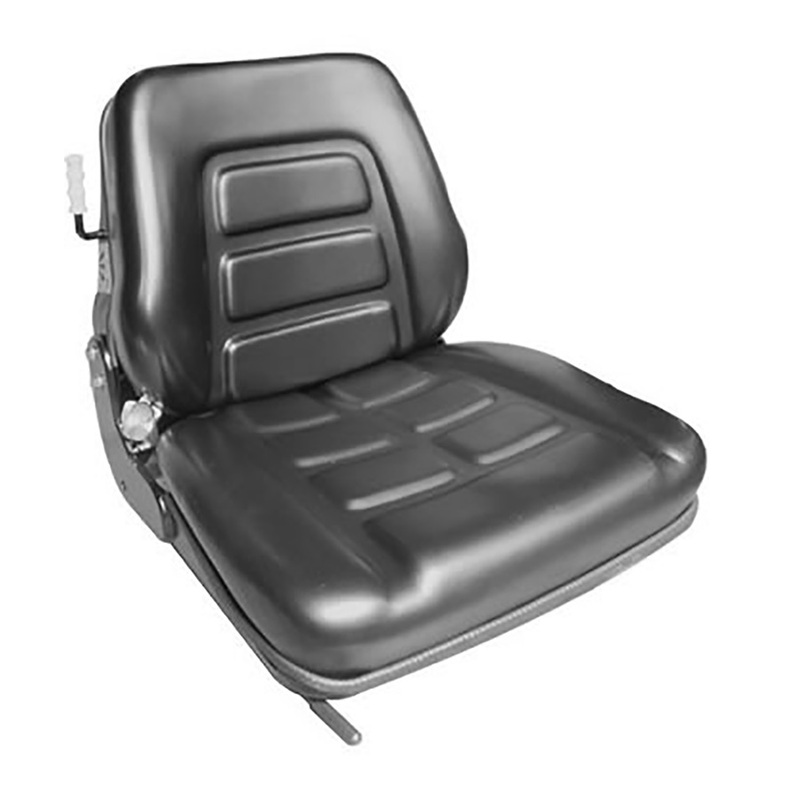 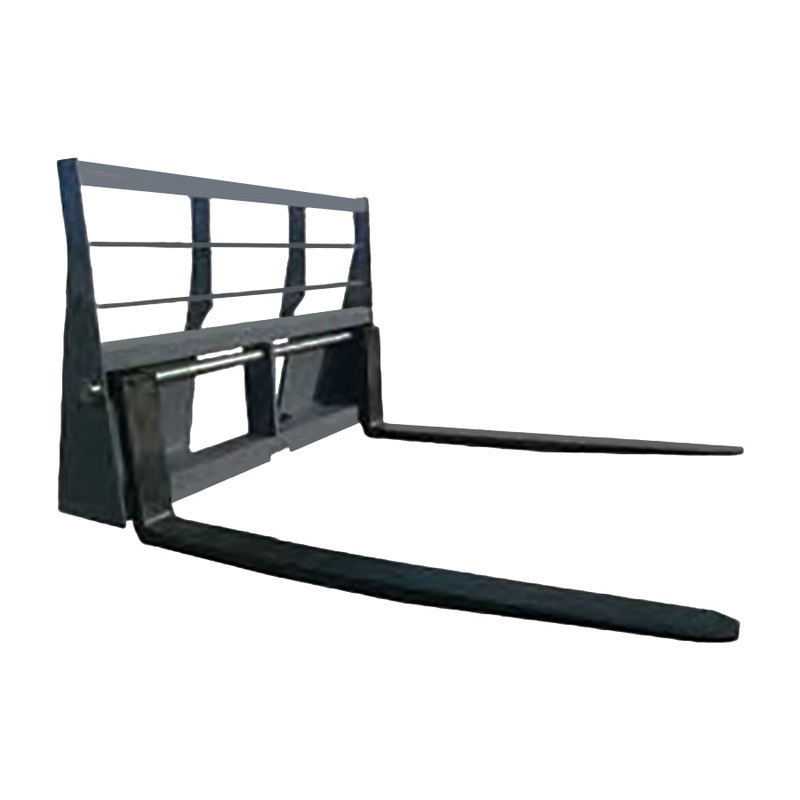 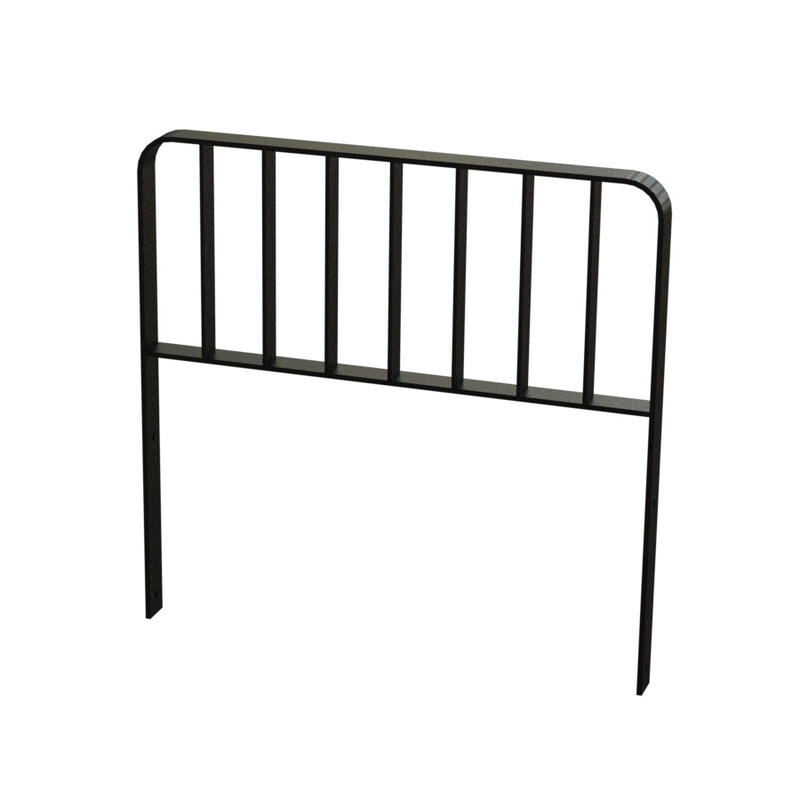 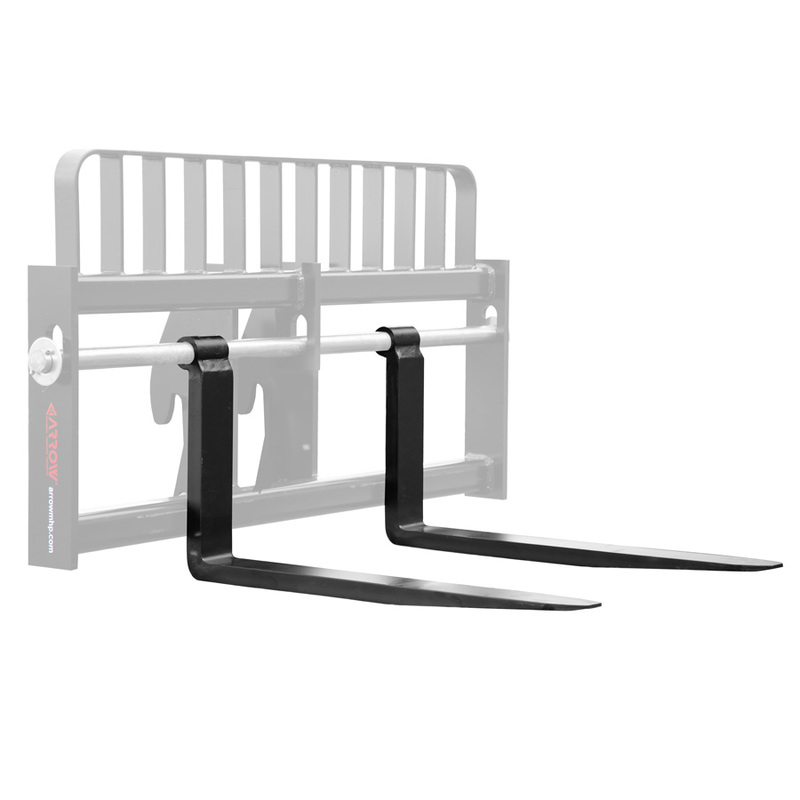 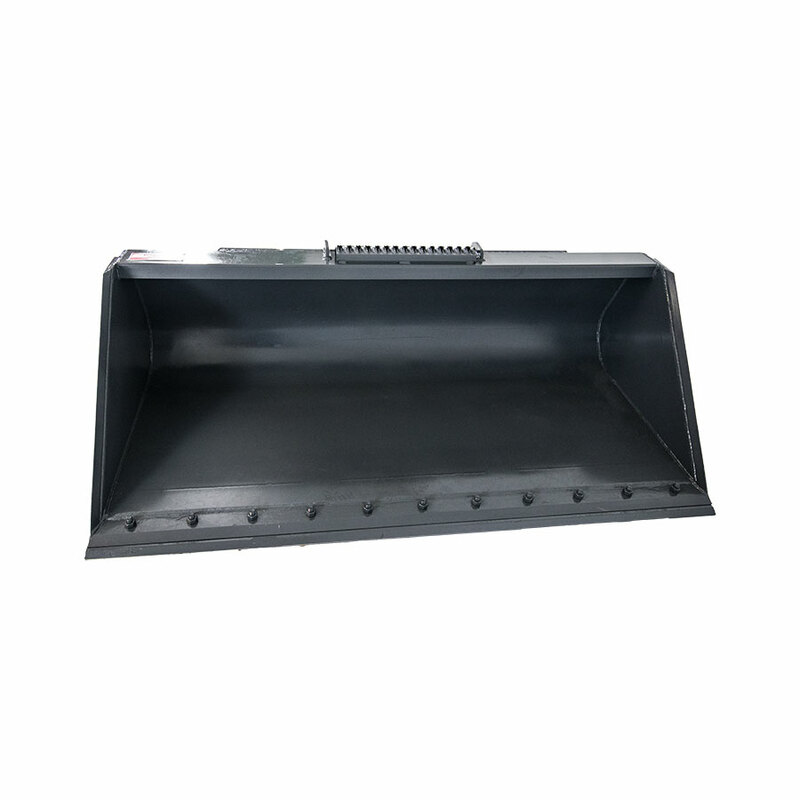 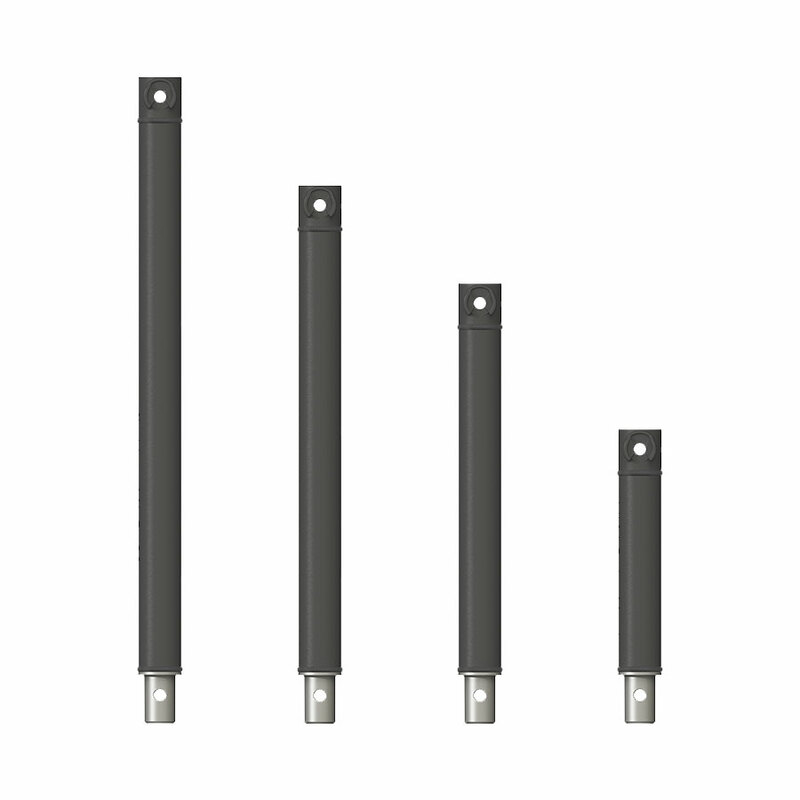 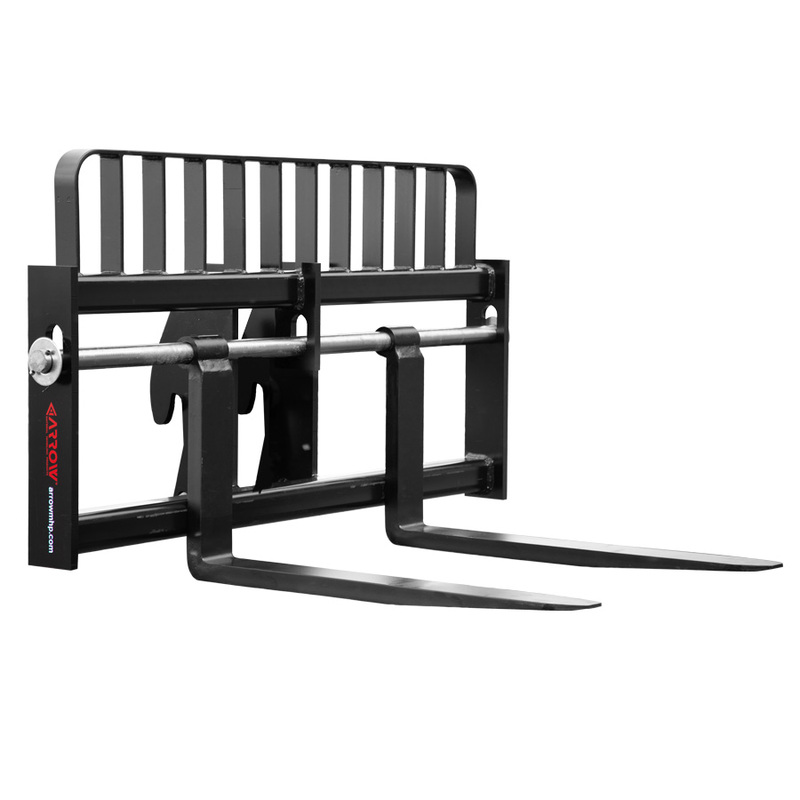 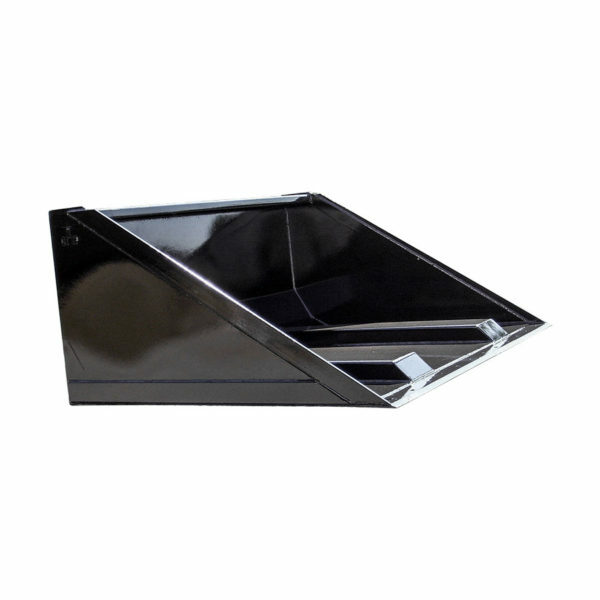 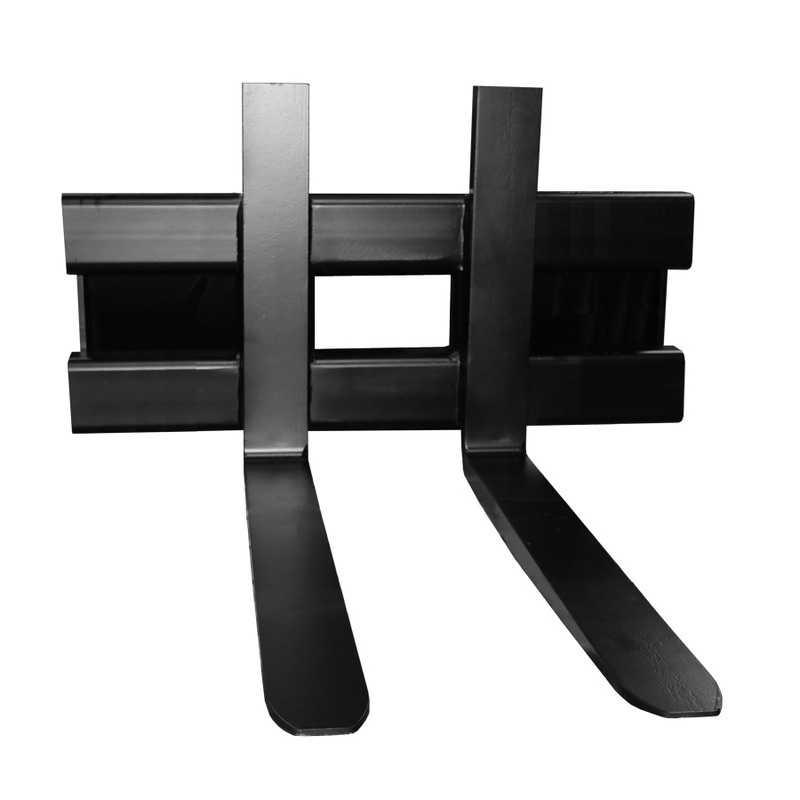 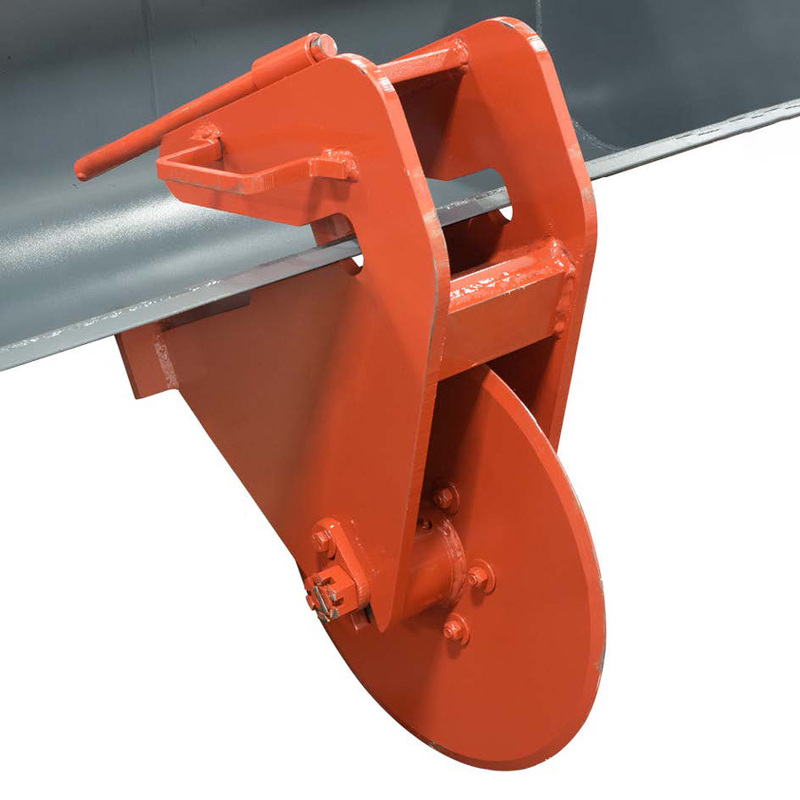 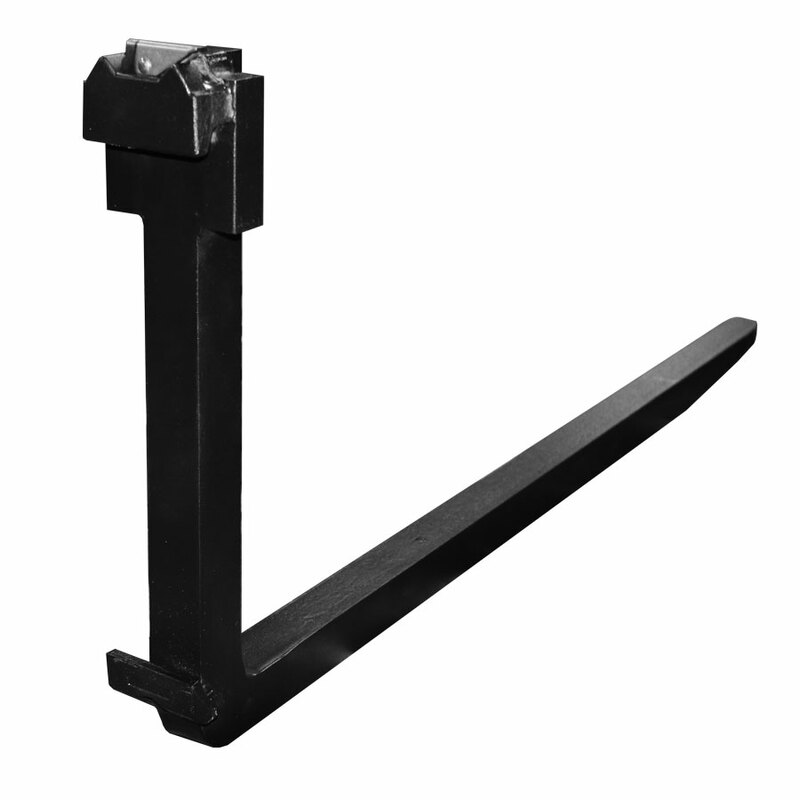 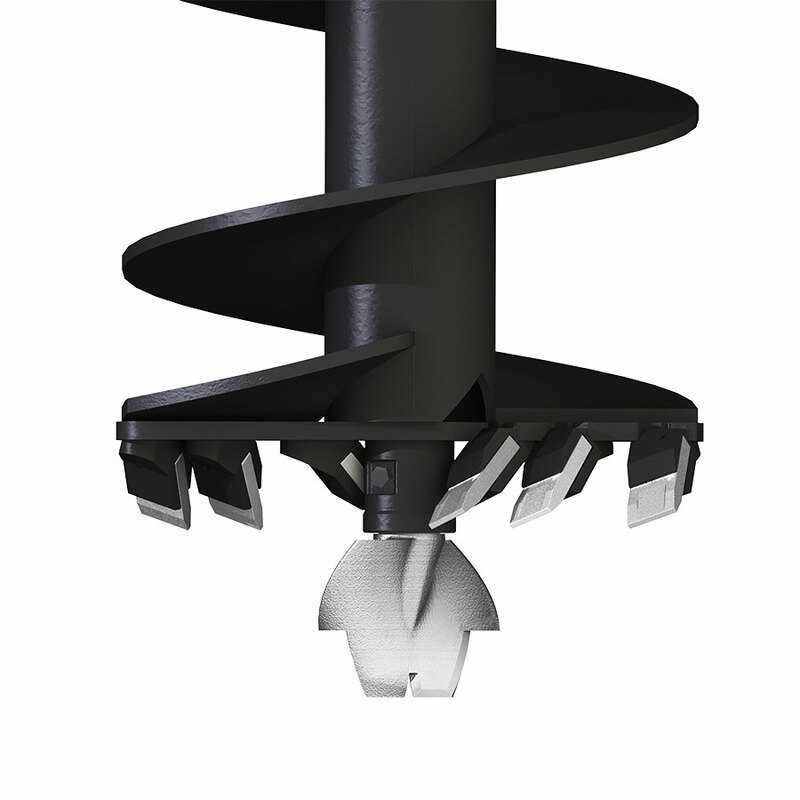 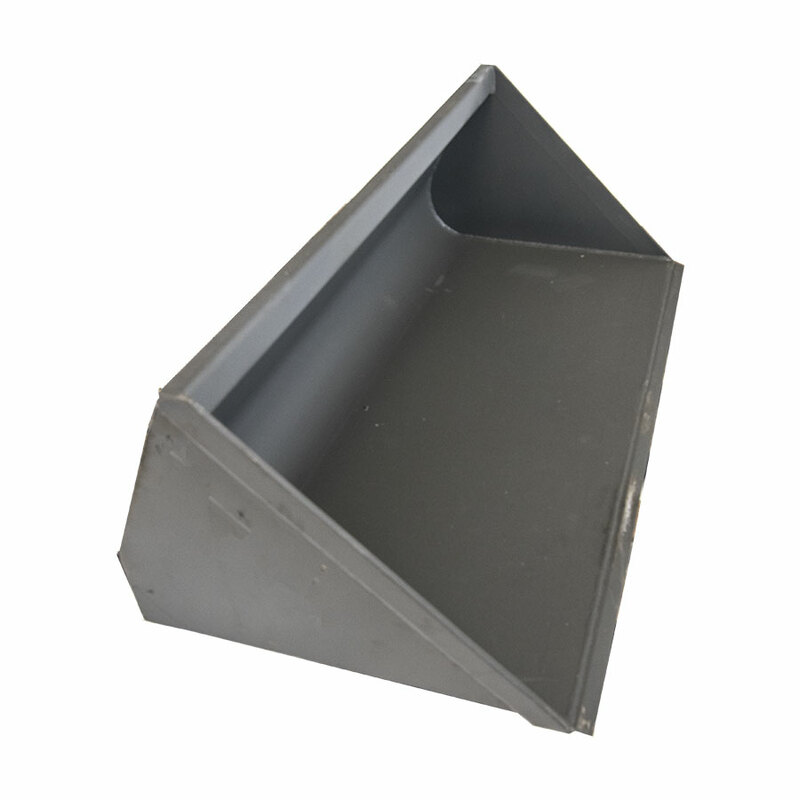 Fork Mount Buckets feature a heavy duty steel construction reinforced throughout to resist wear and tear. 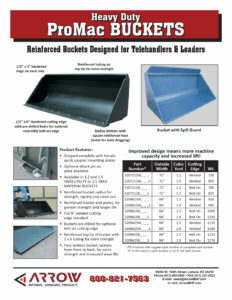 Or added safety, retaining pins help keep the bucket in place.